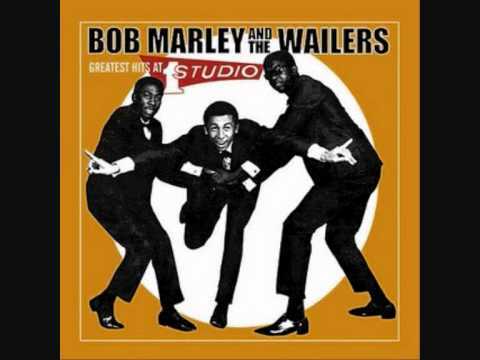 Bob Marley & the Wailers Do You Feel the Same Way Too? Bob Marley and The Wailers . im still waiting. Bob Marley and The Wailers . i need you so.